I decided to go to Epic Loot in Centerville, Ohio on the 23rd of February. They were excited to have me and I was excited just to go out there. Of course, no one can predict traffic, especially when its hitting Every. Single. Red Light. Obviously, I want to bring more for future events but this was great in itself. Next time I aim to have bookmarks and some keychains for sale as well. So here is some data for you. 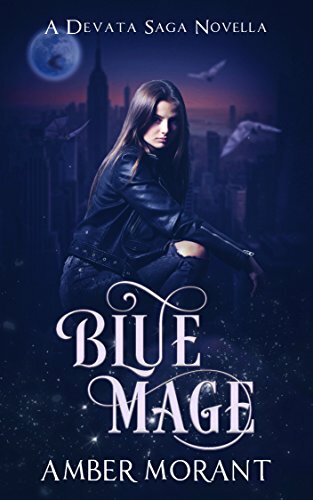 Each paperback was sold for $15 and the Fantastical Animals shorts were pay what you want or free with purchase of a copy of Kalla. I sold 2 paperbacks and one e-book while I was there with someone even deciding to patron me by giving me an extra $5 which was amazing. This may not seem like much but that was a sale of about $32 total and for just 2 hours, that is a good wage. You just have to celebrate the small instances and even if you don’t make any sales, by keeping a positive outlook on it all you can leave a lasting impression. 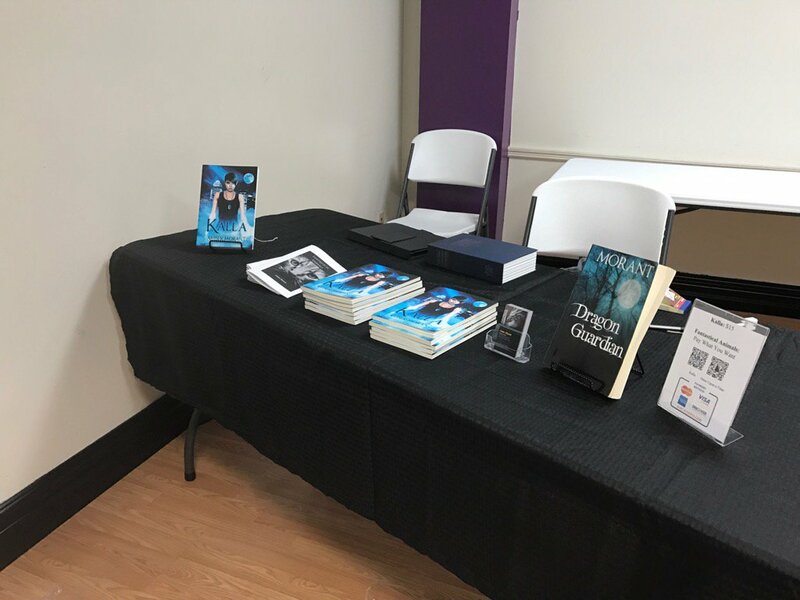 As you can see above, I had all of my books spread out so people could see them from any angle with a small sign that also listed prices for everything. My money case also looks like a dictionary so it fits on the table without appearing so cold. Things that I should probably have changed were the table cloth being lower to the ground in front versus so even and obviously, a higher variety of books available. I can’t do that second part yet but I aim to do that by the end of the year. Also, I would like to have a sign/banner to set up next to my table to grab more attention from others. There I only had a small white board that they let me use and being in a corner, it can be difficult. You can’t see my case that carried all of my extra supplies either which was a benefit so I wasn’t so tacky looking. My biggest takeaway from this event is to pre-plan some more on getting a location in the building. Yes, I could find people seeing me sometimes but being in a secondary room, and away from the crowds it was disheartening. I pushed my table out more and more from the room after a while just so people could see me (I scared someone before I had done that). Perhaps it would be by asking if we could rearrange furniture or just not choosing this venue, I’m unsure but it was a big hurdle. I also needed to keep better track and learn how to write hand receipts. They are technically for tax purposes to record my profits and loss and I had problems in my excitement to fill them out. What I did great at the event was keeping my eyes up and looking out to the store so people took notice of me instead of being on my phone or reclusive. This brought in conversations with two people coming over at once because of the interest. 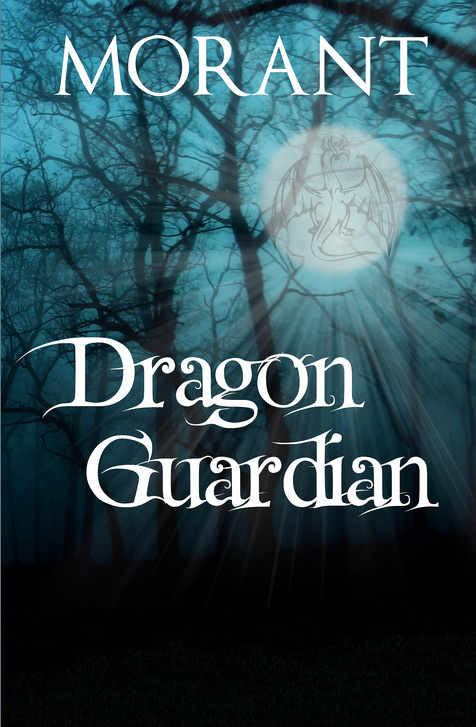 I also had Dragon Guardian out on display so although it wasn’t for sale, it did bring in interest for the next book and was a great conversation starter for many when I compared it to George R.R. Martin meets Tolkien. Having prices listed also was beneficial. 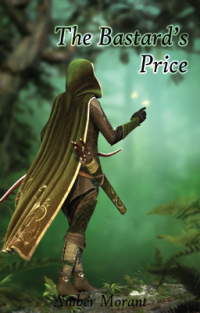 Obviously, some people still asked what my price was, it let others not have to ask and could purchase the book right away without much conversation for the socially awkward out there.